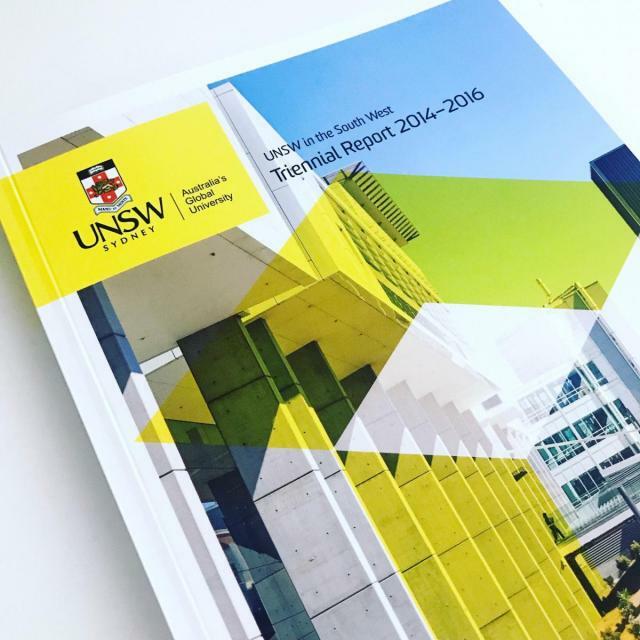 The efforts of UNSW Australia in the south west of Sydney include the activities of the South Western Sydney Clinical School along with teaching and research activities by academics and conjoints from the cross metropolitan Schools of Medical Sciences, Psychiatry, Public Health and Community Medicine and Women's and Children's Health. Every three years the School produces a report to showcase these efforts including information on teaching activties, infrastructure funding, grants received, research outputs and profiles of key researchers and groups. The report also includes information on ILP, honours and postgraduate students enrolled within the School. Copies of the report are distribtued to key staff and conjoints and copies can be downloaded below.